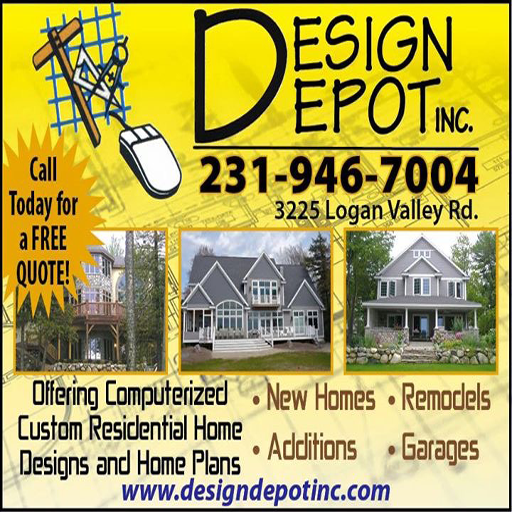 Call Today (231) 946-7004 for FREE QUOTE Find Out the Advantages of Using a DESIGN COMPANY When it Comes to Custom Home Design, Remodels, Additions and Garage Plans. Over 100 Custom House Plans to Choose From More being Added all the Time! Find the house plan that’s right for you! 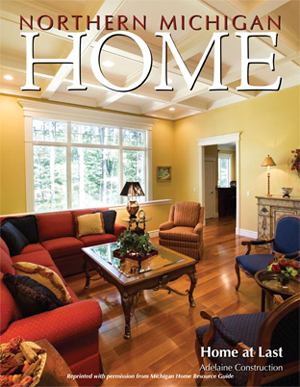 Try our house plan search to find the exact plan thats right for your build.